You would never expect to find such exceptional quality just off Camden Street. The areas of Camden and Harcourt Street hold somewhat of a bad rep as a rough area, which is party-focused on the weekends. Though not littered with late night eateries like Grafton or O’Connell Street, it does leave a little to be desired quality-wise. 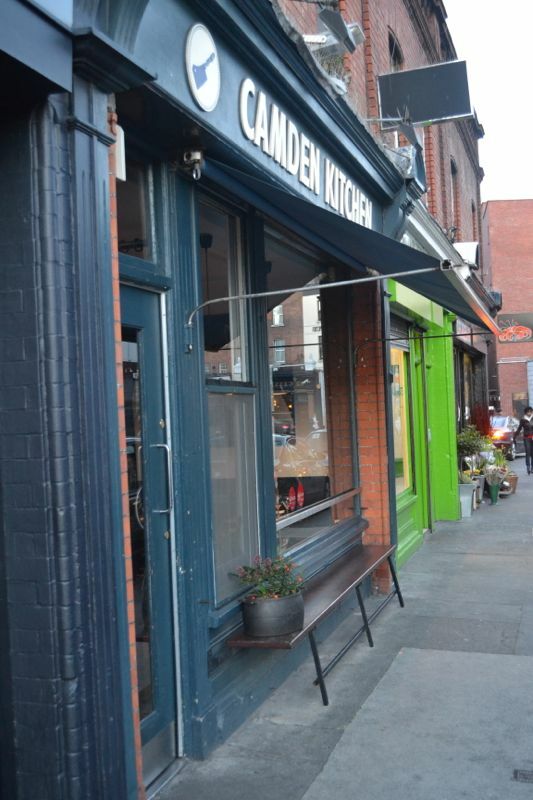 In saying that, as new tenants in the D8 area, we have had some exceptional meals on Camden Street during 2012. Special mentions go to Green Nineteen who serve international dishes, in a home cooked style paired with a great tipple selection. We chose some craft beers which were on offer – delicious! 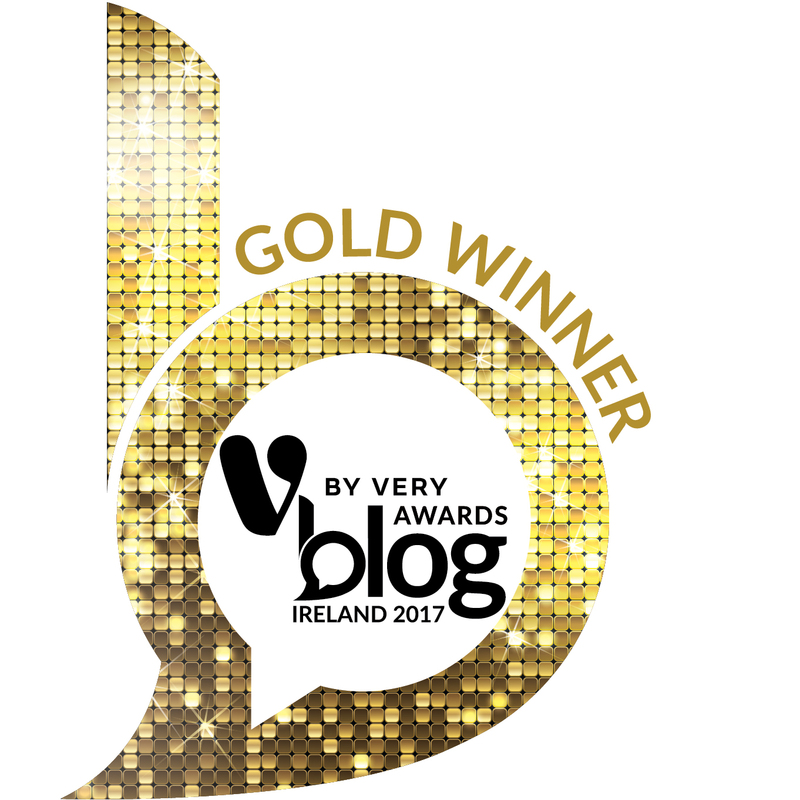 Another mention goes to Bobo’s Burger joint who prepare sinful, ultra indulgent burgers using the freshest Irish beef. 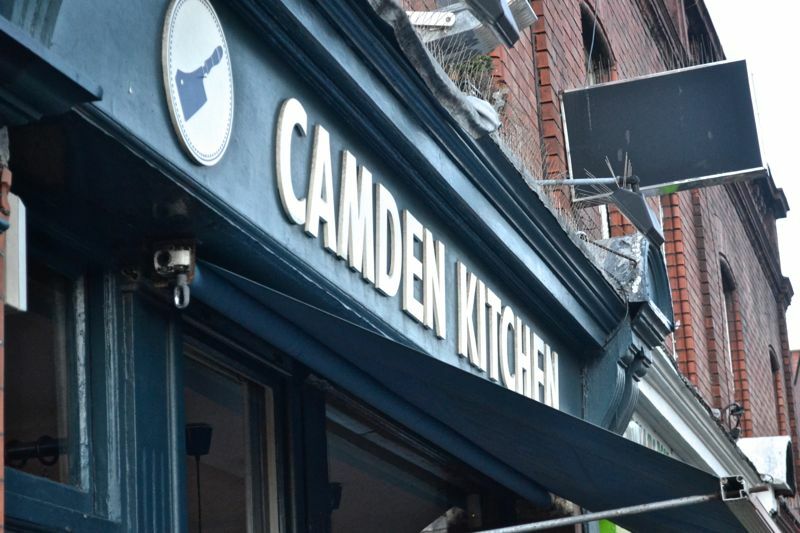 Now let’s move a few steps towards the end of the street to a completely otherworldly establishment – Camden Kitchen. Nestled just off Camden on Grantham Street, this little bistro looks like it has been teleported from Paris itself. A large window at the front allows walkers-by to glance in and diners inside to peer out in ultra French bistro style. But don’t be fooled – you won’t find oeufs en cocette or coq au vin in this restaurant. 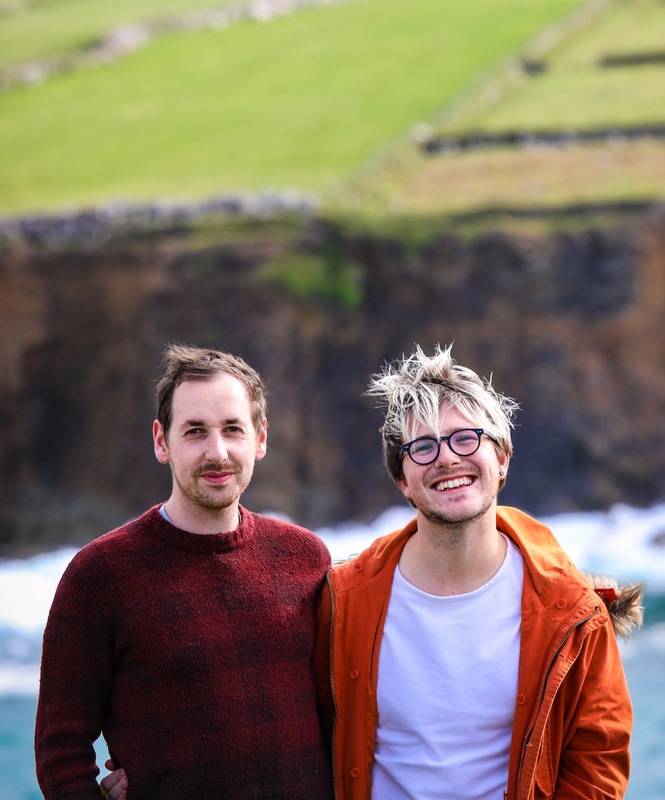 What’s served is organic and seasonal Irish fare on a wholly Irish menu. Our first experience was dreamy. Calling up was a risk as we booked the day we planned to dine. (The day in question was a Tuesday and they close Sun/Mon). The staff member who dealt with our reservation was friendly, efficient and professional. Upon entering you are greeted with a dark curtain before progressing through to the dining room. Though these can sometimes be a nuisance and a little off-putting, the curtain must act as the tardis or vessel which transports you from the (usually) grim, dark, residential and retail surroundings into an authentic apparition of a bistro, much like you would find in Paris, Brussels or Rome. To put it in context, there’s a sushi chain, a Tesco express and a kebab shop in close proximity to the Kitchen. For a starter, I had the smoked haddock croquette served with fresh, smoked salmon. It was a little misleading, or maybe I read the menu wrong. The menu promised caviar, which didn’t turn up on the plate. But the star of this dish was not the (singular) croquette, which to give it props was light and tasty. The salmon took centre stage and was absolutely dreamy. For my main I took the wild Irish hake fillet served on a bed of squid ink risotto. Partially a choice for the novelty of the dark coloured grain underneath, it was delicious. I found a nice balance between the light, yet meaty fish and the creamy and filling risotto. It’s worth noting that bread comes to begin with after ordering. But, you will need room for three courses, if you choose to have them, so make room if you must! There are also no condiments on the table. Not that a request for them wouldn’t have been graciously fulfilled, we’re sure, but is it a little presumptuous (in a ‘It will be delivered perfectly seasoned’ way) or just an unnecessary detail in their eyes? Both being fiends for a lashing of black pepper, it would’ve been nice to have the option. For starter I had the Ham Hock & Foie Gras Terrine which was served with Winter Vegetables and Gribiche. The menu stated that there would be a crispy quails egg served with the dish too, but this was missing. One of the selling points of this this was this egg, so I was quite irritated by this. But I decided not to let it spoil the meal. This first time experiencing Foie Gras and to be frank, I’d prefer a chunk of €1.49 Brussels Pate. That isn’t a dig against the restaurant, as it tasted perfect with the gorgeous cornichon and onion enriched ham hock terrine wrapped in a cured meat. It just didn’t live up to the fuss I have heard for years. The dish was presented beautifully, the most picturesque micro-vegetables including minute mushrooms which exploded with flavour in the mouth. For my main course, I ordered the Confit Brekland Duck Leg, Chistora, Lentils, Barley & Parsley Mousseline. I haven’t had duck in a restaurant in quite a long time- mainly due to my preference for a quarter crispy duck from a takeaway. What arrived in front of me was a gorgeous meaty duck leg with meat falling off the bone. 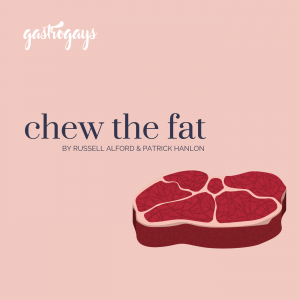 Not overly fatty either, thankfully. The lentils with pearl barley was a nice change from the usual carb accompaniments. Mind you, there was still a beautiful fluffy parsley mousseline (which to you and me, is a gorgeous mashed potato). What let the dish down was the chistora sausage which was in tiny chunks around the plate. I was oblivious to what exactly it was, assuming it was a cured meat of some sort. The flavour was somewhat sharp and didn’t agree with my pallete. I did toss these to the side so I could enjoy what was the stunning part of the dish. Overall, a good choice for a main. For dessert I somehow managed to eat a beautiful Yoghurt Panna Cotta with a Blood Orange Terrine. Normally, I am not a fan of panna cotta for desert, but I had to give this one a chance. Pleasantly surprised by the creaminess of it, and matching it with the thick yet juicy terrine was a stroke of genius. I would’ve gladly taken a tub of that blood orange goodness home with me. For us, Camden Kitchen divided opinion. There was a beautiful touch given in the moment where our server picked up our near-spotlessly clean main plates and explained she would delay delivery of dessert to allow us to rest or chat before the final course. It was touches like that that really made the experience, so it goes within saying it was an overall positive experience. How much: Reasonable, around €70 for two. 3 courses on a special Dine in Dublin menu with a bottle of French 2010 Macon-Villages.